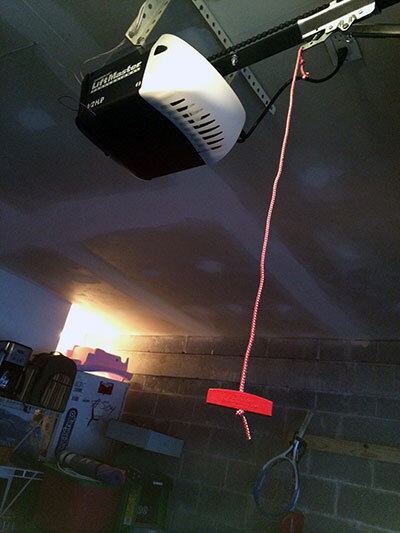 There are a few advantages to having a garage door opener installed in your home. They make it easier to gain access to your garage, control who comes in and out, and best of all they give you an added sense of security by beefing up your home’s safety measures. There are plenty of good reasons to have an opener installed in your residence, so why not consider doing it today? Select a motor of your choice produced by industry leading manufacturers, and have an experienced and qualified technician install it for you to take advantage of the added security benefits that they can offer you. Belt drive openers are perfect for quiet residential areas because they operate silently and last a long time. For heavier doors like those made from metal, or are just a larger size, opt for the installation of a sturdy and strong chain drive garage door opener. These little marvels pack a lot of punch, and boast long longevity and functionality. 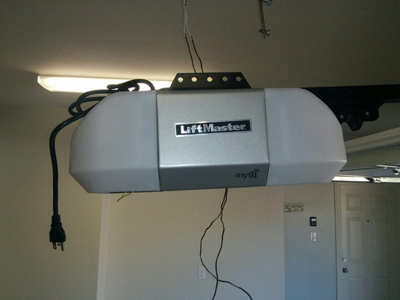 Have our technician help you with your garage door motor. Whether you need repairs, installations, maintenance and services or simply an upgrade, having a qualified professional take care of it for you is the best way to ensure that the job is done properly, and that the opener can be operated safely by you and the members of your family. So contact one of our technicians today to take advantage of everything an advanced opener can offer you! Only need it fixed? No problem! We fix openers of all models, brands, types and years.